The seamless and autonomous parking service platform is simply connecting vehicle and parking infrastructure. AI Platform solution to innovate the parking infrastructure with an initial focus of Seamless Autonomous Parking. AI Neural Network Algorithm, Real-Time Data, Mobile App, Secure Cloud Service and Data Analysis. Automates Parking Spot Guidance, Access Control, No Ticket, Mobile Payment, Enforcement Alert Service and Data Intelligence in Parking Operation. Fully Connected Seamless Parking service solution. Building Digitalized Parking Infrastructure with cost effective AI Edge Computing Camera. App Connects Parking Infrastructure with Vehicle for the Real Time Data and Guidance. LPR for App Payment & Automated Enforcement. Parking & Security Service Robot. The Seevider Autonomous Parking infrastructure platforms provides a wide range features and options to manage a wide range of activities in, and around, Autonomous Parking Infrastructures. The Seevider Platform offers the latest in edge intelligence and uses existing (wireless) networks to help make your Parking Infrastructure Frictionless, Smarter and Safer. We are putting processing power and intelligence where data is transferred and received, at the edge. By doing so, our solution is not invading the privacy, because we are processing the video data at the edge. Prepare not only smart and frictionless parking service demand from driver and parking infrastructure, but also proactively lead for upcoming autonomous parking service or automated valet parking. 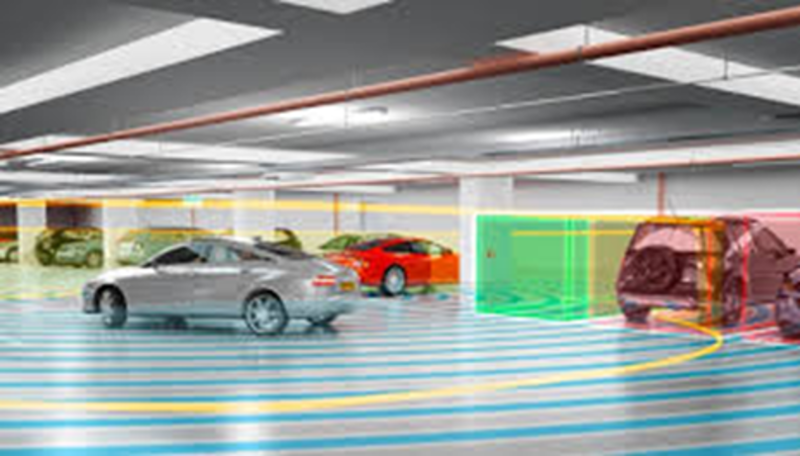 We can provide all true picture by combining data from the parking infrastructure with AI sensor to connected car and self driving car. The Seevider autonomous parking service platform offer an intelligent suite of tools that enhance situational awareness and enable proactive strategies. Connect data coming from Seevider Edge Vision Sensor, map, license plate number recognition and 3rd party parking systems and more. 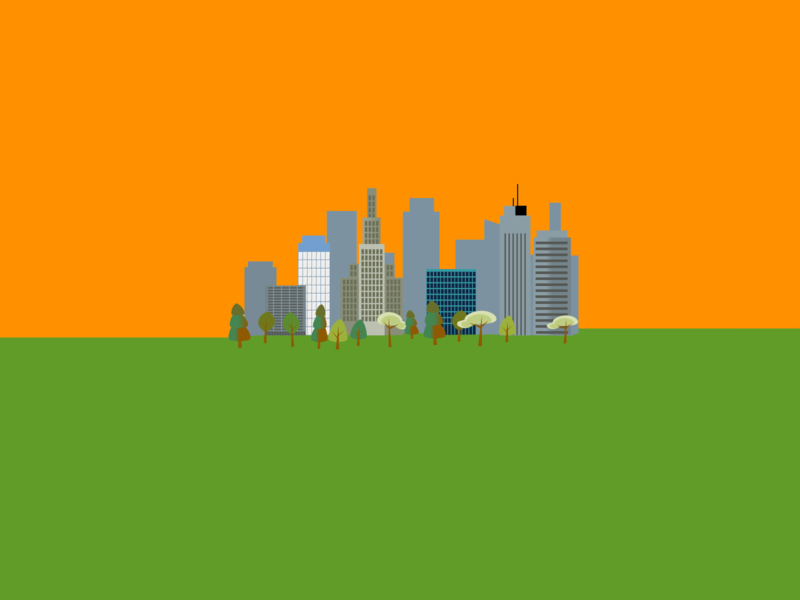 Copyright 2018 | Powered by the Seevider Team | All Rights Reserved | Seevider Inc.
Seevider helps Smarter Cities, big and small, to make their infrastructures Smarter, Safer and Greener.